Why ETL is so important for GDPR and CCPA privacy compliance. Overview of the GBDR Publication, background, provisions and requirements. 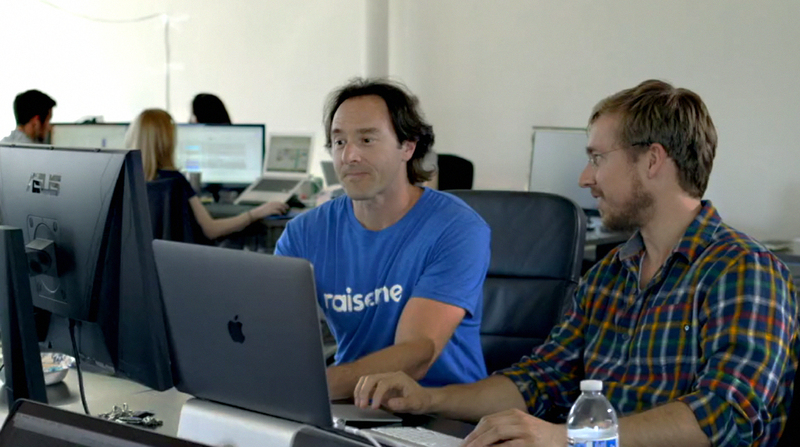 Raise.me can transform their data without engineering resources, allowing their entire team to be more productive and efficient. Xplenty explain the basic considerations for choosing between a data warehouse solution on the cloud vs. on-premise. There are several ways you can increase your ETL speed - concentrate on bottlenecks, load data incrementally, partition large tables, process only relevant data, try caching, and use parallel processing.